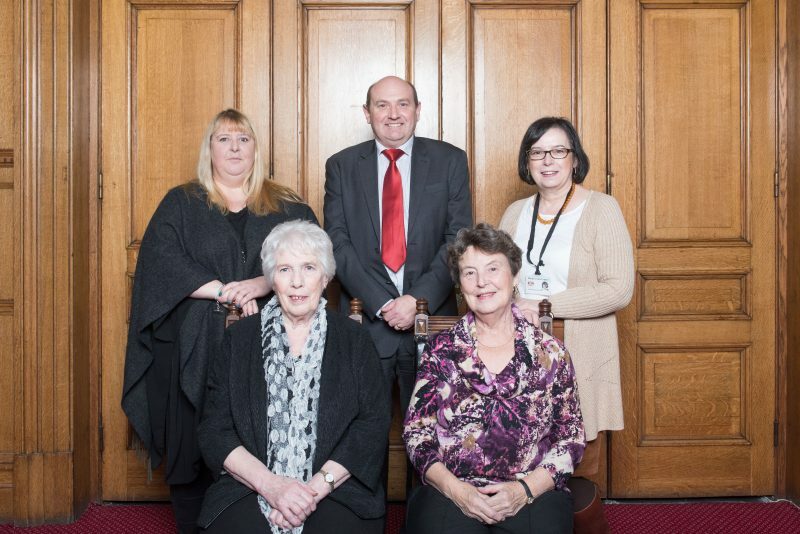 There are seven wards represented – Central, Churwell, Elmfield, Scatcherd, Teale, Topcliffe and Woodkirk. There are 25 elected members representing these wards. Parish councils have no statutory duty to provide any particular service. 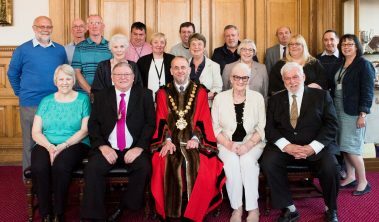 Services and activities are usually delegated by the larger councils such as Leeds. 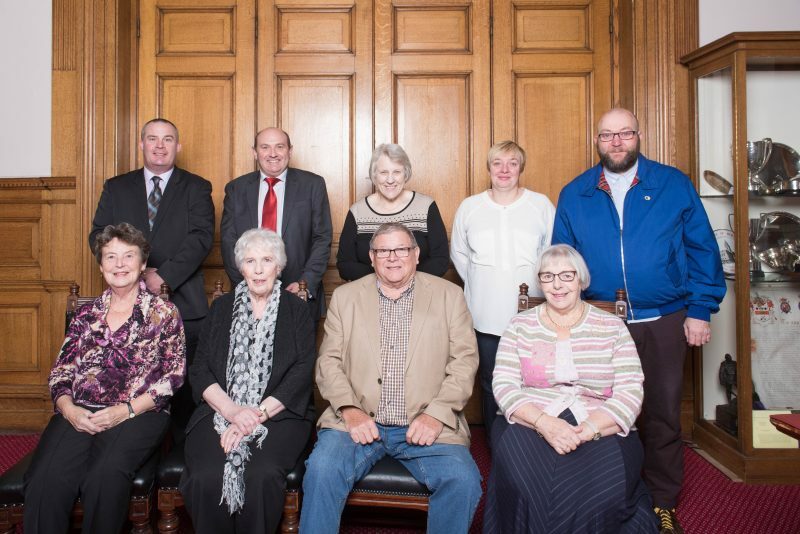 Morley Town Council has five standing committees – click the link below to find out more about each one. Dates of forthcoming Committee and Full Council meetings are listed on the ‘Meetings‘ page.